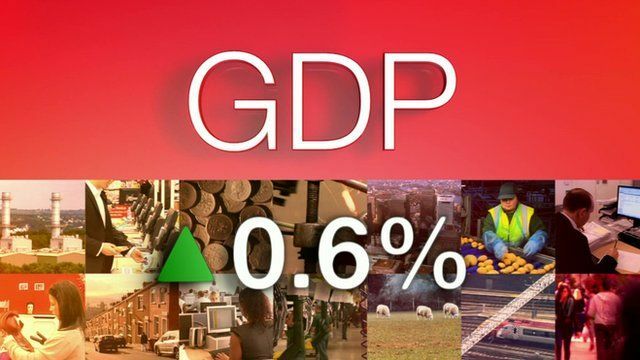 UK economy registers 0.6% growth Jump to media player The UK economy grew an estimated 0.6% in the three months to June, according to the Office for National Statistics. 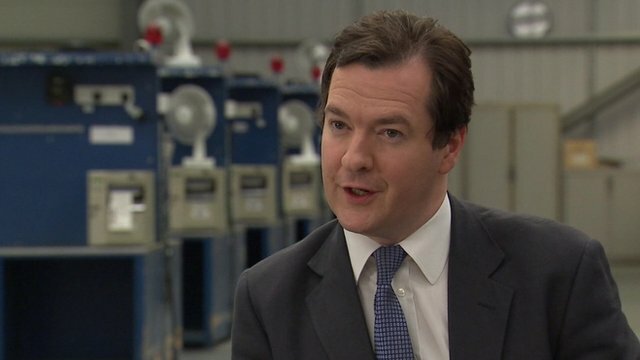 'Britain is now on the mend' Jump to media player The UK economy grew an estimated 0.6% in the three months to June, Chancellor George Osborne said it shows the economy was "on the mend". 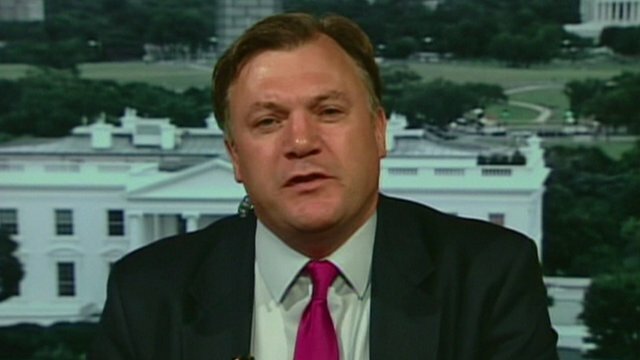 Ed Balls: 'Act to sustain recovery' Jump to media player Shadow chancellor Ed Balls said that the economy had been "flat-lining", and that the government needed to act to sustain recovery. 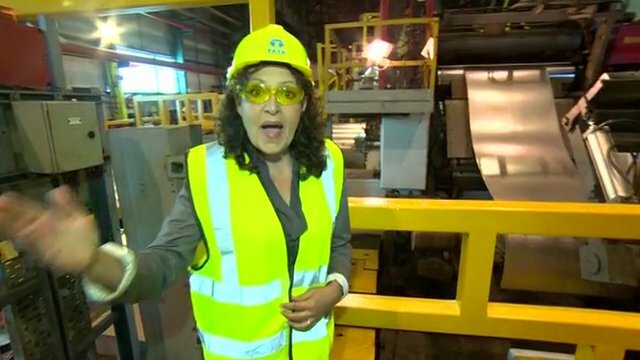 What GDP figures mean for businesses Jump to media player Sarah Dickins at the Llanwern steelworks in Newport, and Paul Murphy at Grimsby docks in North Lincolnshire report on how the GDP figures are affecting businesses. 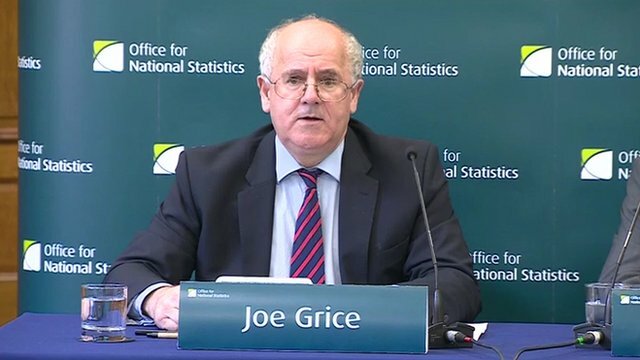 UK economic growth rises to 0.6% Jump to media player The UK economy grew by 0.6% in the three months to June, official figures from the Office for National Statistics reveal. 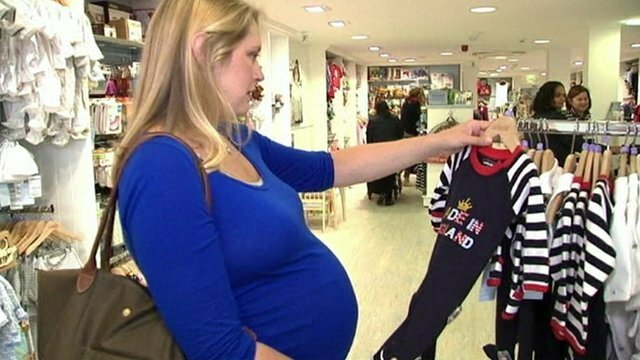 Royal baby brings business boom Jump to media player Chloe Hayward looks at how firms are cashing in on the royal baby boom. The UK economy grew an estimated 0.6% in the three months to June. Output grew in all of the construction, manufacturing, services and agriculture sectors according to the Office for National Statistics. The Chancellor George Osborne said it showed the economy was "on the mend", but his opposite number Ed Balls said families were still suffering.